Are Your Life's Memories Still in Your Head? Will Your Family's Stories Be Lost with the Passing of Its Elders? Do The Members Of Your Organization Know Its History? 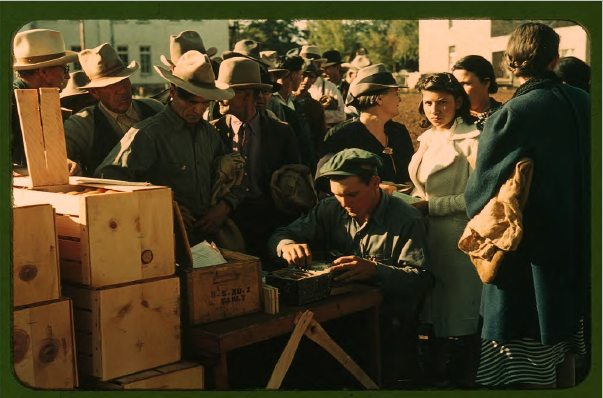 Do You Have Papers, Records, and Photographs? Don't Know What to Do with Them? SUSAN ATHERTON HANSON, Ph.D. can help bring your stories to life through history behind the scenes. I am a personal historian, academically trained, who has years of experience interviewing, researching, writing, and organizing archives and photographs for both institutional and private clients. history behind the scenes and its team likes nothing better than to put these unique skills to work for you as we bring your important stories to life by organizing your archives and photographs, doing your genealogical research and producing creative, sensitive and meaningful family, individual and organization histories. See Services page for more information. Every old man that dies is a library that burns.